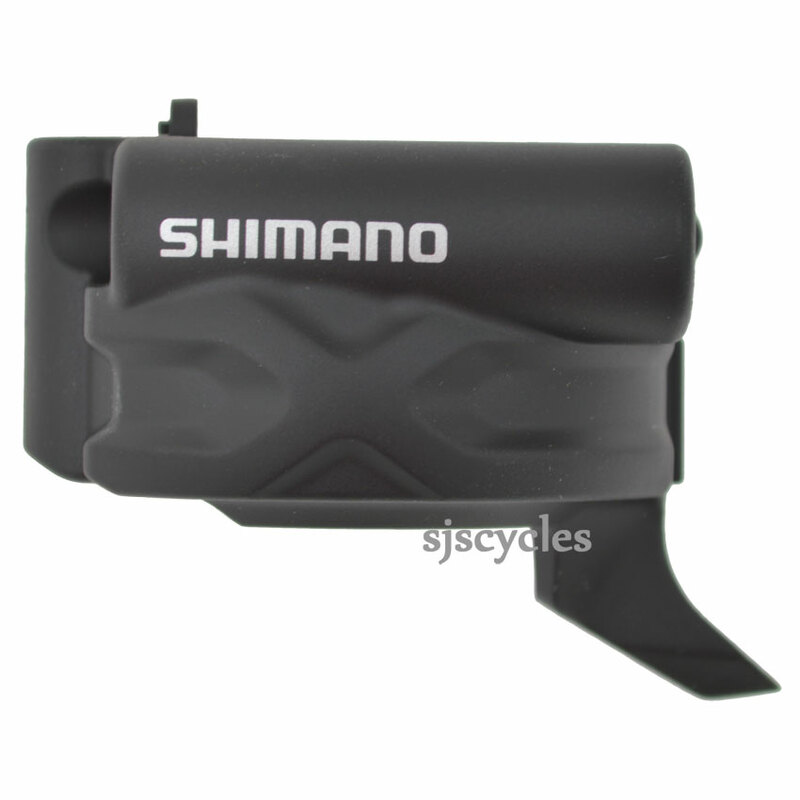 This Right Hand Top Cover can only be used with Shimano Deore XT ST-M770 9spd dual control levers. Details related with this part. I am looking for a replacement for top cap/cover of Shimano ST-M770 (DeoreXT 9) right shifter. From photo I can not guess if this the piece that I need. Do you have any other pictures of this part? Thank you for your enquiry. If you are on the product page for this item & scroll down you will see a link on the downloads section, if you click on this it will take you to the Shimano Tech Doc for ST-M770 dual control lever where all the parts are shown with their part codes. If you see the item that you need on there all you need to do is type the code in to our search box & if we have it in stock it should show. If not then its more than likely that the part is not available.